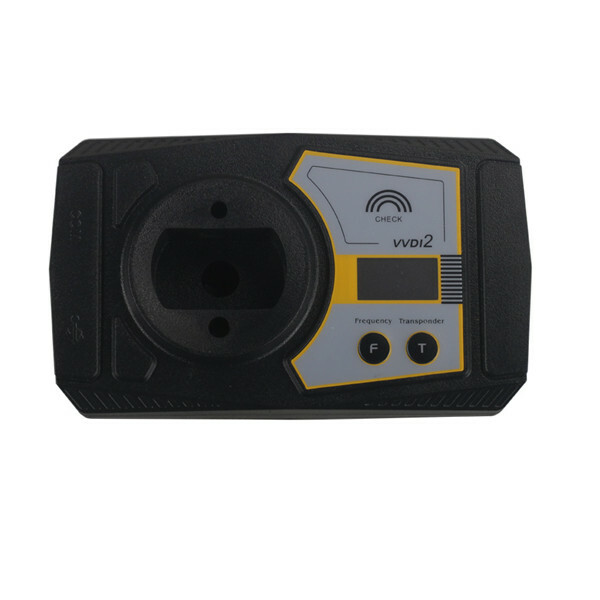 How to assemble the case with VVDI BE key Pro improved version board? 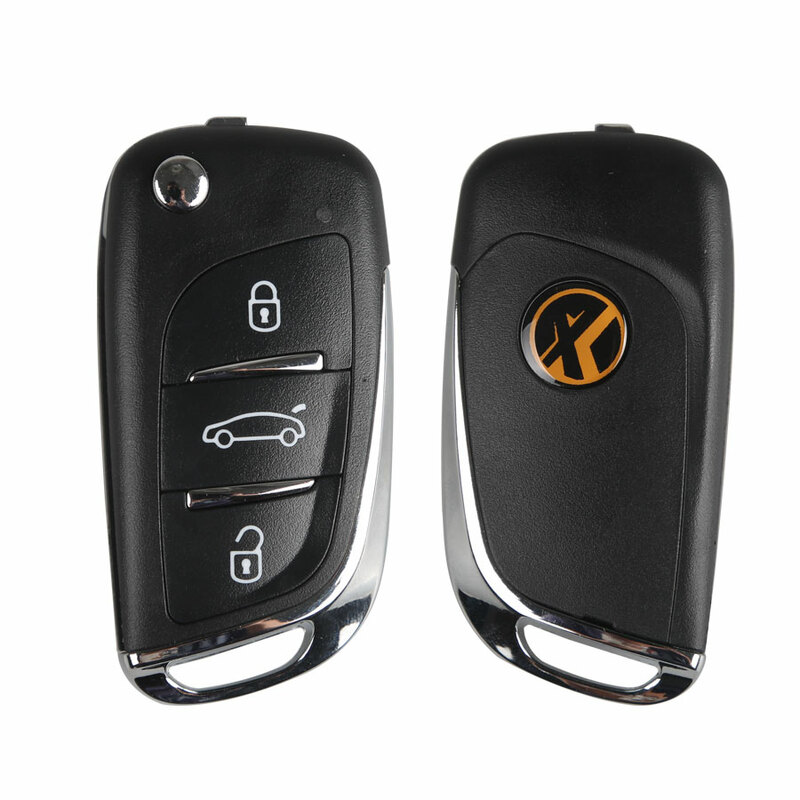 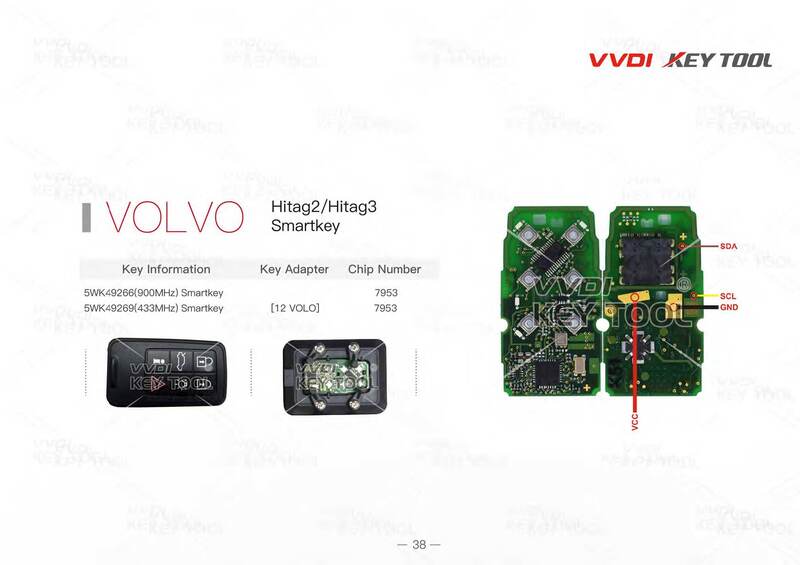 This post shows the general guide on how to assemble VVDI BE Key Pro imrpoved version with the Smart Key Shell 3 Button for Mercedes Benz. 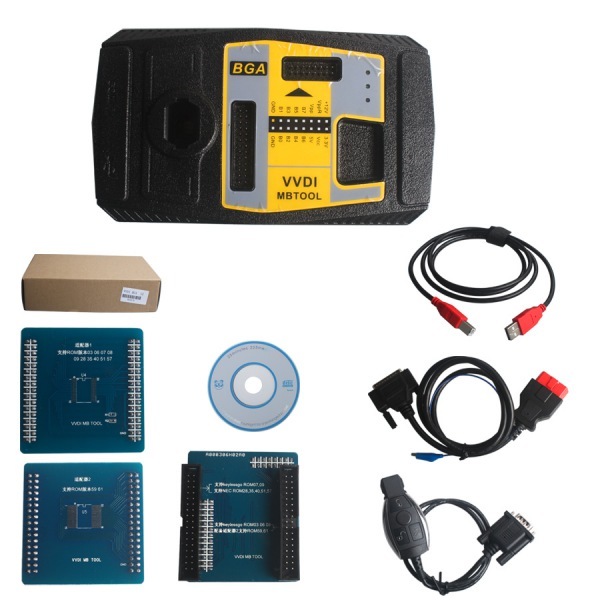 1.Put the VVDI BE key Pro improved version PCB into the case. 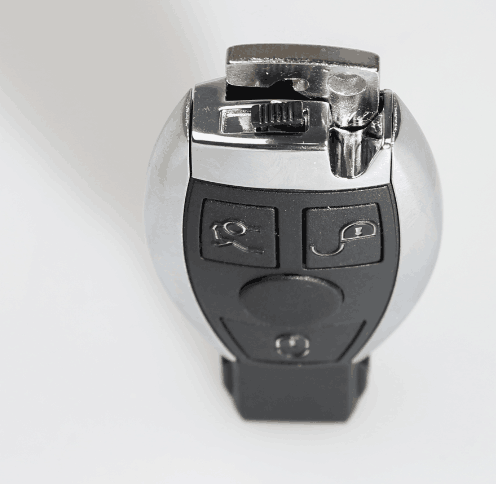 3.Insert the battery and cover the case. 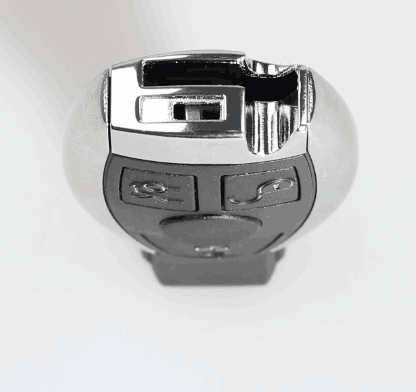 4.Push the metal strips on both sides into the right position. 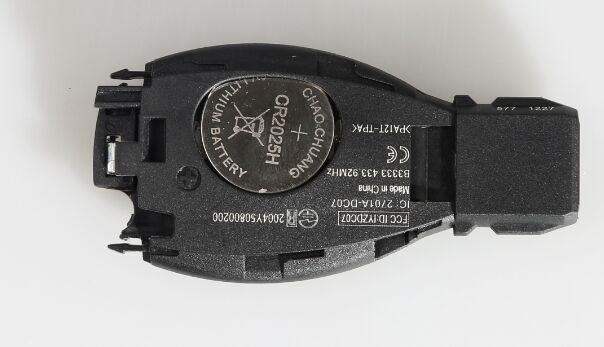 If the rear metal component is first assembled, then the metal strips on both sides won’t be able to pushed into the right position. 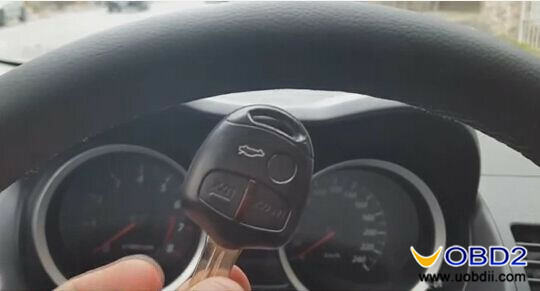 6.Put into the small key and start button. 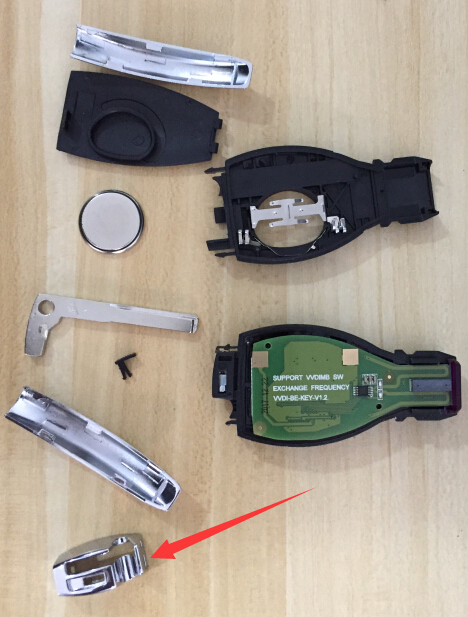 If you want to disassemble the case, please do it from the last step to the first step. 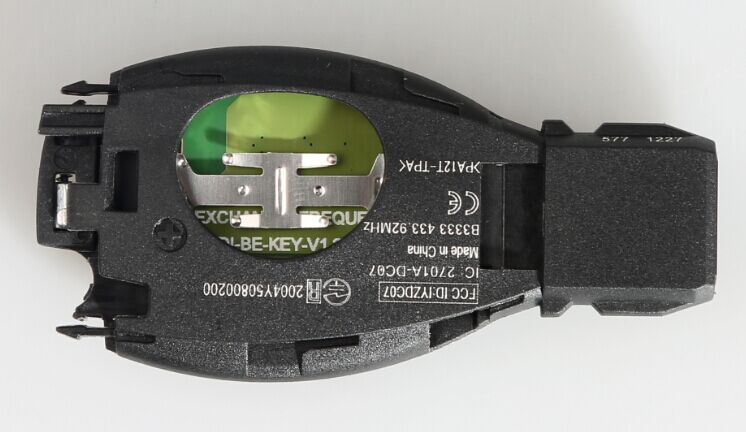 Note: If the rear metal component is firstly assembled, then the metal strips on both sides won’t be able to put into the right position. 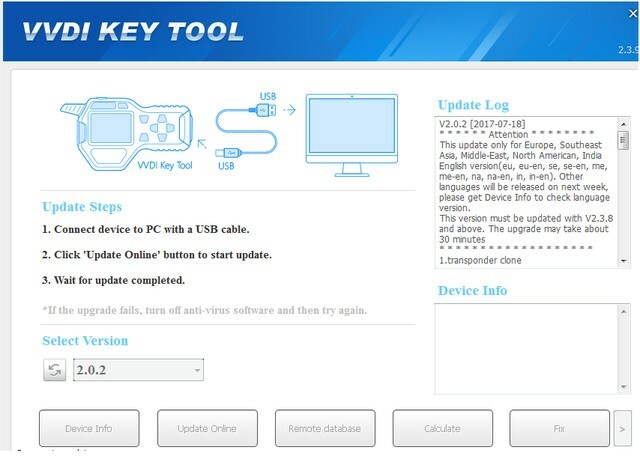 UOBDII Official Blog All rights reserved How to assemble the case with VVDI BE key Pro improved version board? 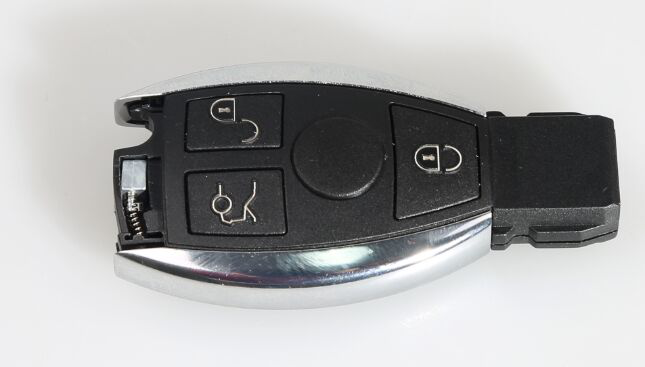 How to choose Lishi picks and decode for VAG group cars?